Below are the items I can't live without during a long plane ride. 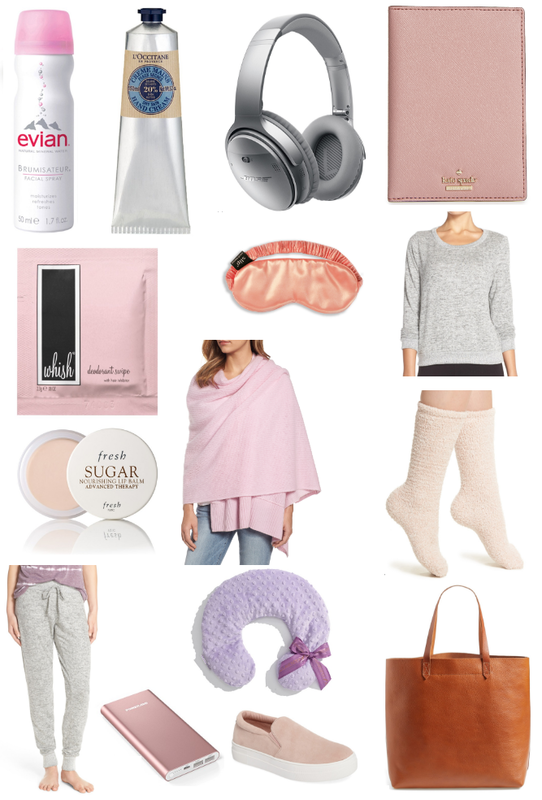 What are your travel must haves? Fantastic selection! A large tote is key for comfortable travel! Cute picks! I think I need that Passport holder. ha!